Build a competition-ready robot in 6 weeks. Join the Lake Monsters Robotics team today. No experience necessary. 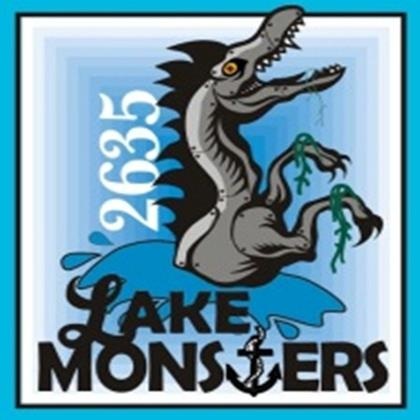 The Lake Monsters Robotics team is a group of students from Lakeridge and Lake Oswego High Schools that builds robots to compete in the international FIRST Robotics Competition (FRC). 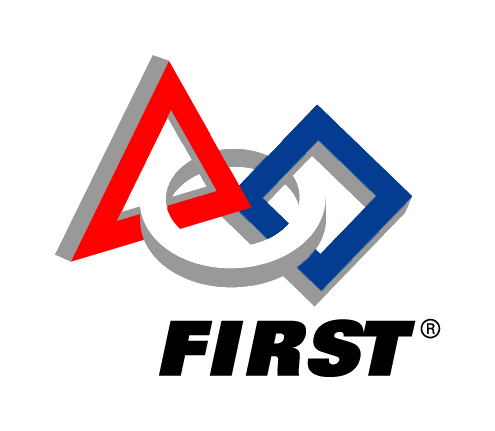 Learn more about FRC. "The varsity sport for the mind," FRC combines the excitement of sport with the rigors of science and technology. Under strict rules, limited resources and time limits, student teams are challenged to raise funds, design a team "brand," hone teamwork skills, and build and program robots to perform prescribed tasks against a field of competitors. It’s as close to "real-world engineering" as a student can get. More than that, it’s just fun to build robots. Contact us with any questions or to join our email list!